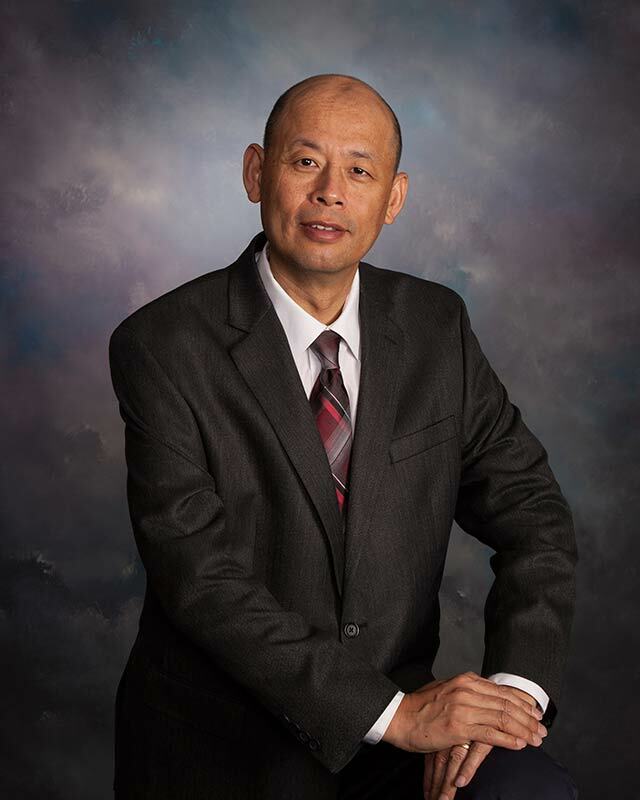 Dr. Chen Chen is a widely respected scientist and entrepreneur. With a PhD in nutritional science, he has conducted scientific research and product development in the field of food and nutrition for over 30 years. Dr. Chen’s early work on lipoprotein metabolism and cardiovascular diseases led him to recognize the vital importance of dietary lipids to human health. He also developed an expertise in natural bioactives including dietary antioxidants, which led him to conducting research and development at a major pharmaceutical company. For six years, Dr. Chen formulated many popular dietary supplements and OTC products, oversaw several clinical studies, and served on important industry initiatives such as the USP Botanical Task Force. While championing healthy lipids over the past 15 years, Dr. Chen has conducted extensive studies on functional carbohydrates and participated in the R&D of some of the most innovative products on the market, such as Arterosil®. Through collaboration with scientists around the world, Dr. Chen has made it his mission to develop the best nutritional knowledge and products to help people lead long, happy and productive lives.